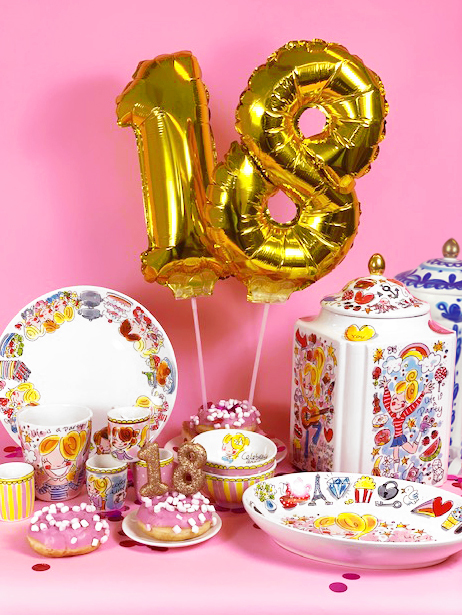 18! But we’re never grow up! Today we are celebrating with new articles!